New ACTIVATOR2™ Poles are were designed for taller clients while collapsing shorter for travel. 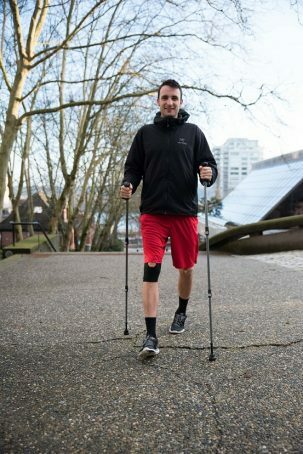 Adjustable to user heights to 6'4"
The evidence-based patent ACTIVATOR Poles and technique promote active living and may improve strength, balance, posture, walking tolerance and speed and reduce impact off knee joints. ACTIVATOR Poles may may be appropriate for the following conditions under the recommendation of a health care professional.